Click here to view and download in Adobe's Acrobat PDF format. 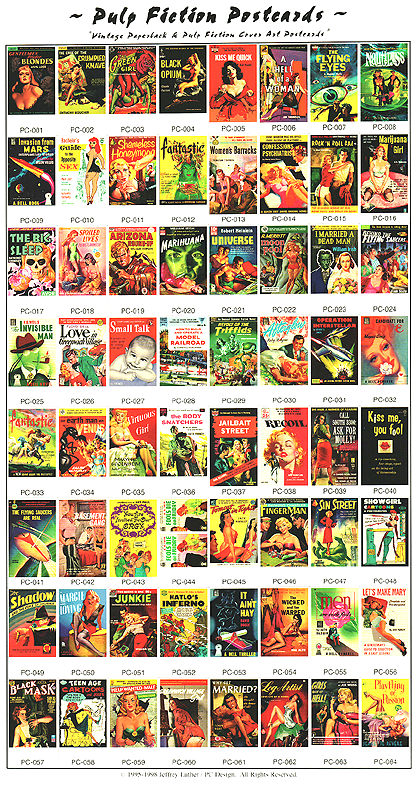 Click here to download a ZIP (7.3MB in size) of all 6 catalog pages in PDF format. Includes an order form with a $2.00 discount!